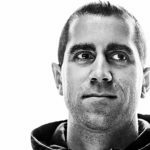 Follow Giuseppe Ottaviani's production process for his new artist album "Evolver"! 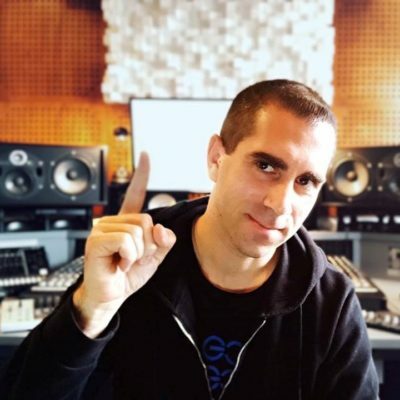 Home » Blog » Follow Giuseppe Ottaviani’s production process for his new artist album “Evolver”! 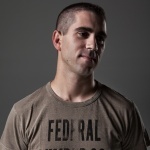 During A State Of Trance 900 Part 3 Italien Maestro Giuseppe Ottaviani revealed fantastic news for all Music Lovers. A new album is in the making and it will be called “Evolver”. The album will be released in the 2nd half of 2019. 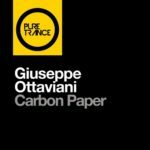 In the third hour of the XXL edition of ASOT900P3 Giuseppe gave us already a first impression of what you can expect from this new album. Already this first impression was beyond of this world. Breathtaking, energetic, simply amazing! 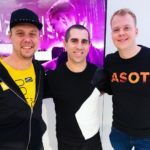 Giuseppe Ottaviani about his album preview showcase and the upcoming production process: “Thank you all for tuning into ASOT900 Part 3 last night. Now it’s time for the music to evolve. As I said last night on ASOT the concept of my album ‘Evolver’ is to show you the evolution of the music from my Live 2.0 set up to the full released track. Meanwhile you are asked! 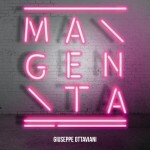 You can decide which track you want to see as part of Giuseppe Ottaviani’s upcoming artist album and as official singles. 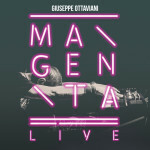 You can also watch to Giuseppe’s album showcase at A State Of Trance 900 Part 3 and his production session livestreams here! Tagged 8K, A State Of Trance 900 Part 3, Black Hole Recordings, Evolver, Giuseppe Ottaviani, Panama, Tranceland.